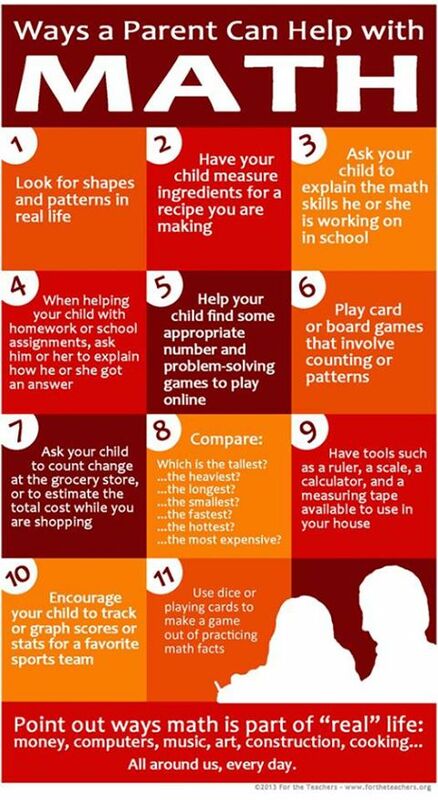 Summer might not be over yet, but there is no reason to put off practicing those math facts to help avoid the summer slide. Your kids might not even realize that they are learning, too, when you use these fun math apps. Cash Cow – This title is designed for kids ages 6+ and reinforces money math skills. Players earn virtual coins by successfully adding money amounts that are connected on a game board, with the goal of maneuvering through a specific amount of money before time runs out on the clock. This isn’t just about adding money, though, as players then get to use the coins they’ve earned to purchase items for their own barnyard. 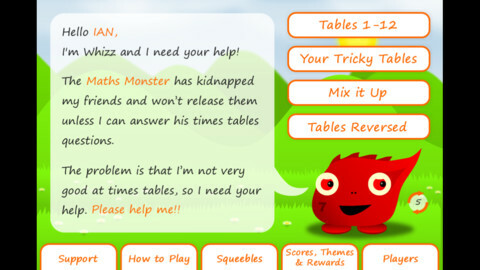 Squeebles – This isn’t just one single game, but a collection of math skills games brought to you by KeyStageFun. Your kids can try Squeebles Maths Bingo, Squeebles Times Tables, and more. There are multi-levels of play, reward systems, and even reporting options for parents and teachers. One of the benefits of these products is that they come available in a variety of tech platforms – iPhone, Android, Kindle Fire, and more. Mathmateer – This creative math game is for the younger crowd of kids, designed for learners ages 3-6. Players build a rocket ship, but only when they earn the parts by completing certain math tasks. Some of the math skills covered in this app include telling time, recognizing fractions, and recognizing patterns and shapes. Marble Math – One of the most popular math apps on the market and winner of several awards, Marble Math requires players to complete math problems using a variety of skills (addition, subtraction, fractions, Roman numerals, negative numbers, and more). Players have to navigate through mazes with their marbles as they collect the correct answers to the math problems. 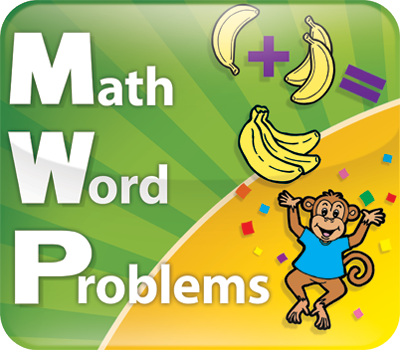 Your kids can select levels of difficulty and which math skills they want to practice. Mancala – This classic game, which is sometimes referred to as count-and-capture, uses strategy and math skills. There are tons of free versions available on the market for various platforms. Sushi Monster – Aimed at kids 7 years and older, Sushi Monster is an engaging game that has players working backwards to solve math problems. A round starts with a specific set of numbers, and the chef character serves up plates of numbers. Players have to choose the plates that, when used together and with the correct math application, reach the specific set of numbers. When kids are successful, they feed the sushi monster with their correct answers. Rush Hour – Created by a great education company, ThinkFun, Rush Hour comes with 2500 challenges coming from various levels of play. The ultimate goal is to get the Red Car through the Exit Gate by moving other vehicles out of the way. While this doesn’t sound like math facts practice, that is why it can be a great tool for reluctant learners who don’t want to play games that sound like homework assignments. This game helps players practice organizing and puzzle skills which are often at the foundation of many math skills. 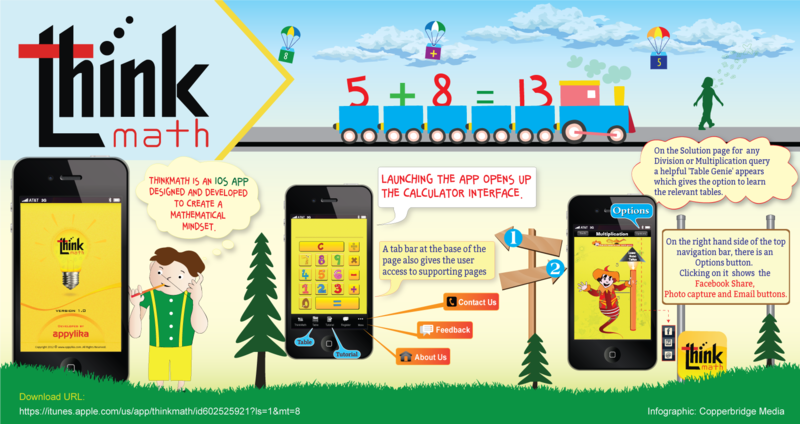 Math apps don’t have to just be for kids, though. If you have older children, know someone in college, or perhaps you are looking to refresh your own math skills, these math apps reviewed by laptopmag.com can help users determine the slope of a line or how to use the Pythagorean Theorem. As technology continues to advance, teachers are finding new and innovative ways to bring technology into the classroom. These apps are just some of the ways that teachers and parents can provide educational tools for kids, especially in a world where kids are more and more connected to their mobile devices. Do some homework when investing in a mobile device. Think ahead about which kinds of apps you want to be using and how your child might benefit from the technology a tablet or other mobile device can provide. Invest in a kid-friendly case and learn about the settings on the device, and then be sure to monitor how they use it. Review apps before buying or downloading by using CommonSenseMedia.org. You’ll learn about age ranges, parent ratings, and more with this fantastic parenting tool, as well as hear stories from parents just like you about how they use technology in their own families.